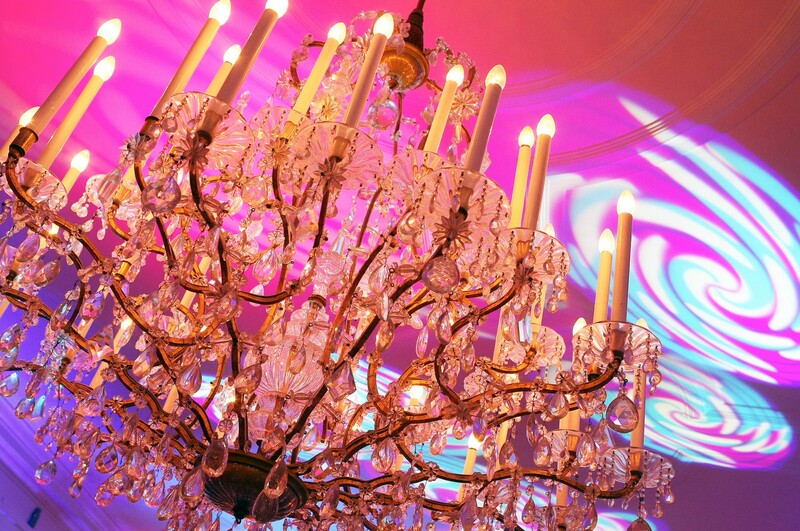 Together with your guests, enjoy an unforgettable gala evening in Salzburg. During your sit-down dinner at Kavalierhaus Klessheim, you will be able to celebrate your shared achievements, spend time together, or simply say "thank you" for your employees' outstanding performance. A gala evening is also a crowning conclusion to a successful conference day spent in Salzburg. Illuminated by the light of countless candles and festively decorated, the venerable ambiance of this small palace on the outskirts of Salzburg provides the ideal setting for your gala evening. As many as 350 guests can be seated for a formal dinner - and up to 250 for a dinner-dance. The fairy-tale setting of Kavalierhaus Klessheim inspires our kitchen team to achieve even greater culinary feats from one day to the next. Which means, during your gala evening you can look forward to extraordinary palate-pleasing moments. Responsible for this is head chef Peter Holzer along with his finely-tuned team. And while things sizzle in the pans of the Kavalierhaus kitchen, you will already be enjoying the first course of your multi-course gala menu. In addition to dinner, it is those "little things" that make a gala evening in Salzburg unforgettable. An aperitif beneath the open sky, a dance floor for shared moments, a live act, and an astonishing location solely for you. We will be glad to help you plan your gala evening in Salzburg. Simply send us your no-obligation inquiry or contact us in person. We look forward to seeing you and your guests here in the very near future!